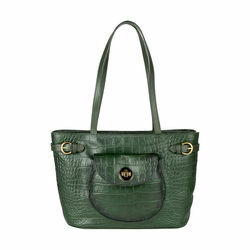 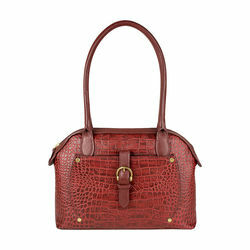 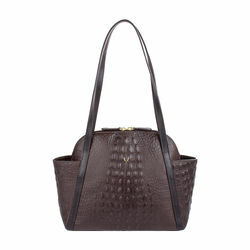 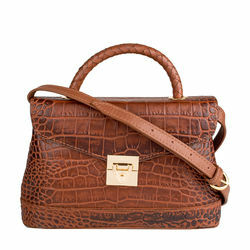 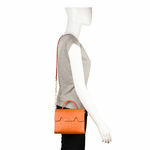 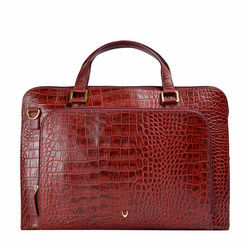 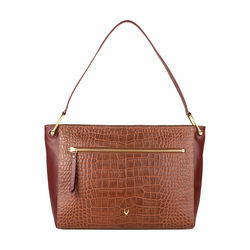 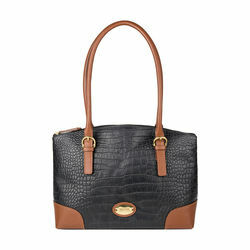 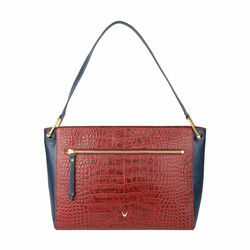 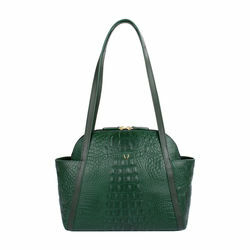 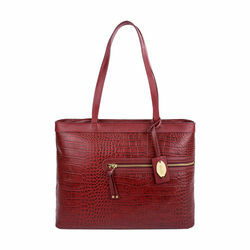 A downsized update with this miniature structured satchel bag in croco embossed, veg tanned leather. 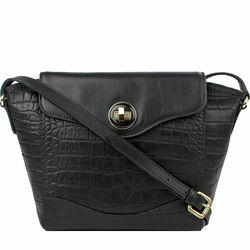 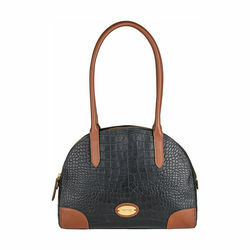 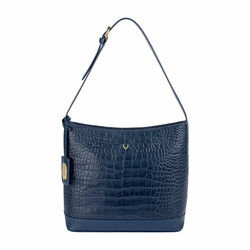 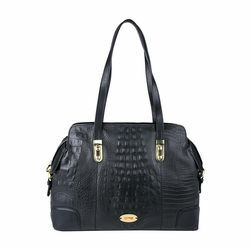 Tracey from Hidesign is a perfectly sized mini bag to fit your necessities, it offers three internal pockets. 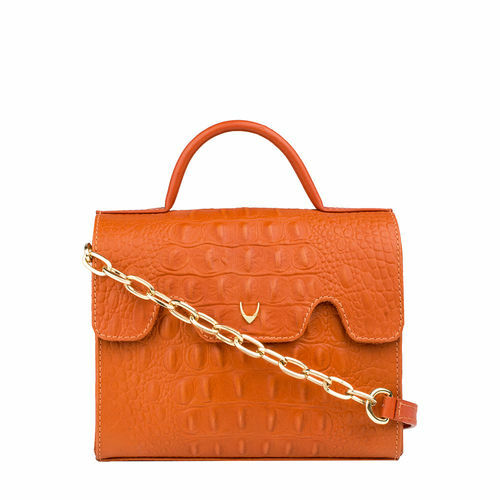 Punctuated with polished hardware and subtle logo detailing, the top handle bag showcases a beautiful Alberto chain cross body strap.